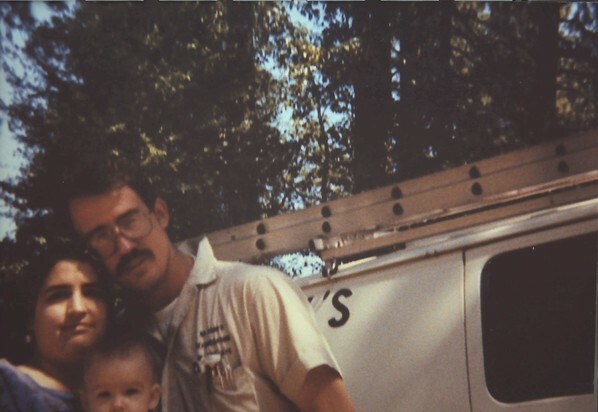 The Origins of Cooltube: David R. Cook is a second-generation refrigeration technician. 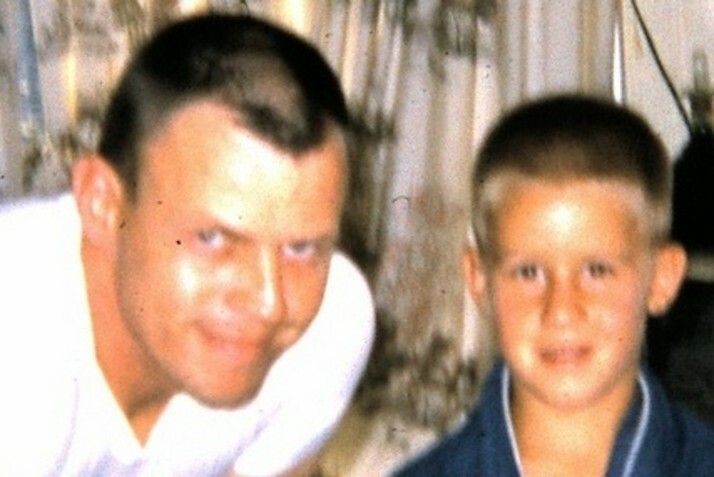 He started at 8 years of age shadowing his father, Roger V. Cook, on service calls when he owned his own business, Day n’ Night Refrigeration, in Jackson California. Roger later went on to work for Hussman and then Honeywell. 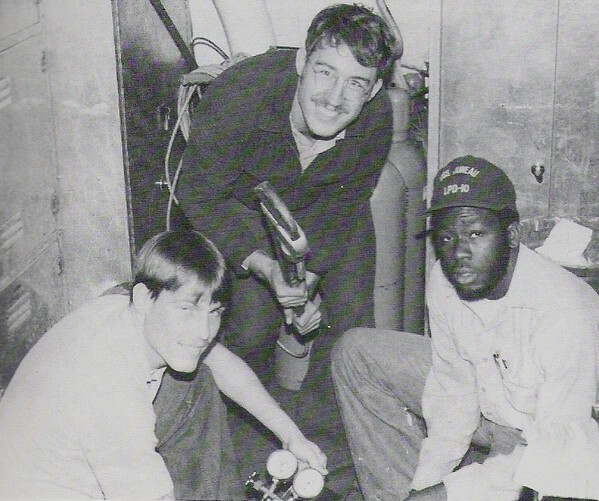 as a machinist mate in the A Gang, working on ship board refrigeration systems. After the military, David worked for several companies before owning and operating his own one-man business, D.R. 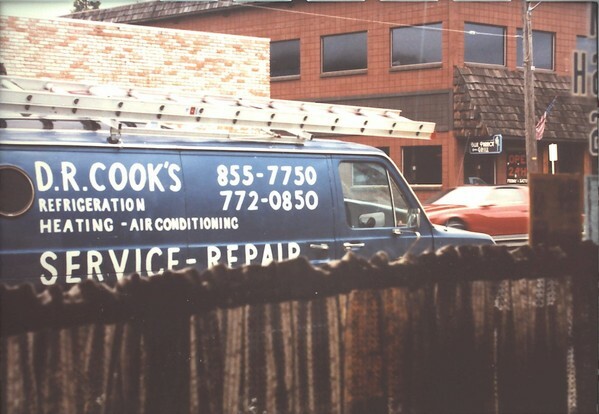 Cook’s Refrigeration. It was during this time that he saw a need arise in the situations he was dealing with in restaurants. He started looking for solutions to the problem of prep tables and other elongated configured refrigeration spaces, where the cold could not be directed where it was needed. 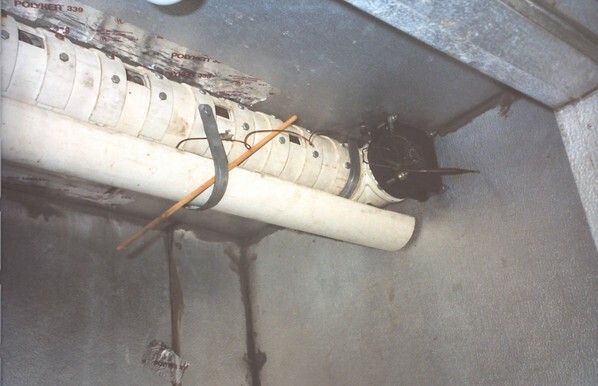 Plus the presence of acids from the food, and the mixture of metals in the construction of the evaporators, would disintegrate the coil very rapidly. Several prototypes were built in his garage, and soon he came up with a design he thought would work. A few of his customers were more than happy to give it a try, especially before the health inspector would come around again! It worked great , and he started building them one at a time and selling them to his customers.